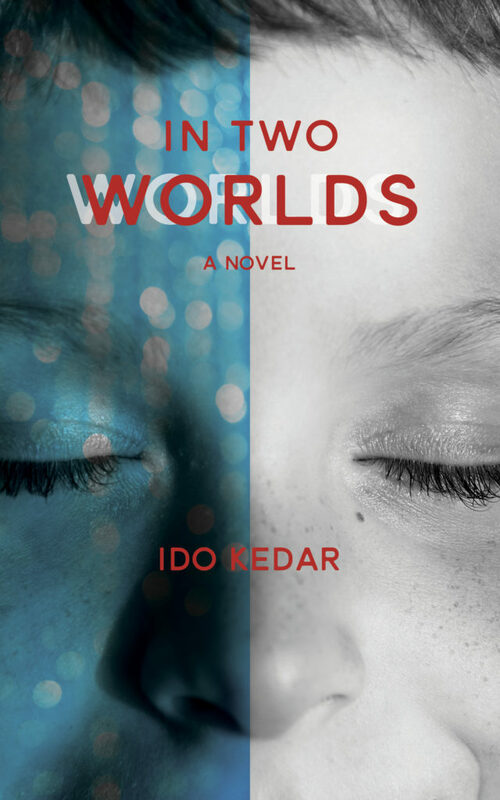 “If I didn’t have autism…”is a phrase I realize is filled with turmoil. If ever I imagine my life as I wish it was I get so blue, so it’s better to focus on what is, not what it isn’t. I have moments when I envy my sister or cousins or friends. I wish I could socialize with ease like they do. I wish I could be trusted alone. I wish I could learn to do things I can’t, like sports or singing. I hope I don’t sound whiny, but I see what I wish all day and it hurts sometimes. Still, I will keep persevering because I am determined to not waste my life in negative envy. Autism is a challenge I will deal with. Oscar Pistorius is a hero of mine. He runs at world class speed and he is trying to get into the 2012 Olympics, but the Olympic Committee is trying to keep him out because they say he has an advantage. The advantage is that he has no legs. Ha ha- what an advantage. They claim his prosthetics cheat, so he is struggling against a disability and stupidity, as we disabled people do daily. Still, he is a fighter and I admire his never taking the easy way. He could have sat around moping as a legless kid. Instead he put on prosthesis and played rugby and he ran. So I guess he had his down moments too. I keep thinking how hard the fight is. I know I have to fight, so I won’t mope. I will see my work to the end, though I realize the end is always out of reach. It’s true my illness is a trial at times. 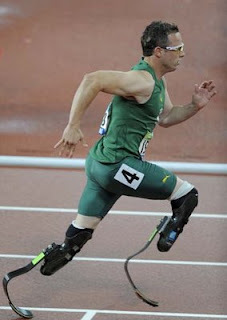 I can’t wish it away any more than Oscar Pistorius can wish his legs back. The solution is to fight envy and deal with what is, not what might have been. 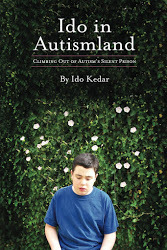 “If I didn’t have autism…”is a phrase I realize is filled with turmoil. If ever I imagine my life as I wish it was I get so blue, so it’s better to focus on what is, not what it isn’t. I have moments when I envy my sister or cousins or friends. I wish I could socialize with ease like they do. I wish I could be trusted alone. I wish I could learn to do things I can’t, like sports or singing. I hope I don’t sound whiny, but I see what I wish all day and it hurts sometimes. Still, I will keep persevering because I am, determined to not waste my life in negative envy. Autism is a challenge I will deal with.